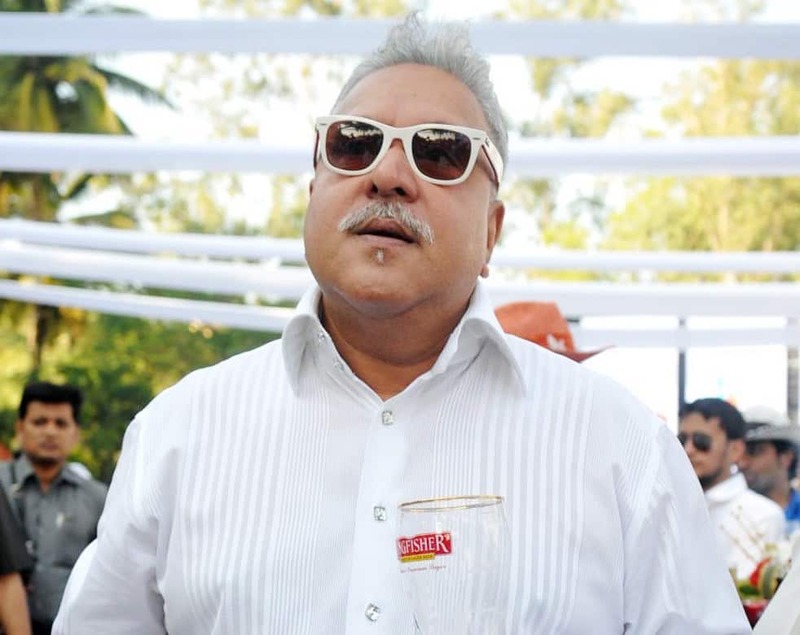 The UK Home Office has signed an order approving the extradition of fugitive liquor baron Vijay Mallya to India. Mallya has 14 days from today to apply for leave to appeal. “On February 3, the Secretary of State, having carefully considered all relevant matters, signed the order for Vijay Mallya’s extradition to India”, said UK home office spokesperson on Monday. “Vijay Mallya is accused in India of conspiracy to defraud, making false representations and money laundering offences,” it added. India has been pushing for the extradition of Mallya, who is wanted in India for loan frauds, money laundering and other economic offences. A major breakthrough was achieved on December 10 when the Westminster Magistrate’s Court found merit in the charges registered against Mallya in India and approved his extradition. The matter was then posted to the UK’s Secretary of State for confirmation. “We have taken note of the decision of the UK Home Secretary to sign on the order for Vijay Mallya’s extradition to India. While we welcome the UK Government’s decision in the matter, we await the early completion of the legal process for his extradition,” said sources. Meanwhile, soon after the UK Home Secretary signed the extradition request, Union Minister Arun Jaitley also took to Twitter and hailed the development. “Modi Government clears one more step to get Mallya extradited while Opposition rallies around the Saradha Scamsters,” he tweeted. On January 31, Mallya had gone on a Twitter tirade to share details of his group assets being attached by the recovery officer. He took to micro-blogging site to complain about how every morning he wakes up to “yet another attachment by the Debt Recovery Tribunal (DRT) officer” and that already Rs 13,000 crore of his assets had been attached, against the Rs 9,000 crore owed by him. He wondered “how far will this go and well beyond” and whether it was “justified”. “The DRT Recovery Officer recently attaches my Group assets worth over 13,000 crores in India on behalf of the Consortium of Banks. Yet the narrative is that I ran away with the claimed amount of 9000 crores causing loss to the Public Sector Banks. Where is Justice or fair play? Every morning I wake up to yet another attachment by the DRT recovery officer. Value already crossed 13,000 crores. Banks claim dues including all interest of 9,000 crores which is subject to review. How far will this go and well beyond? Justified ?” Mallya had tweeted. Mallya, 63, had fled from India in March 2016 and has been living in the United Kingdom since then.